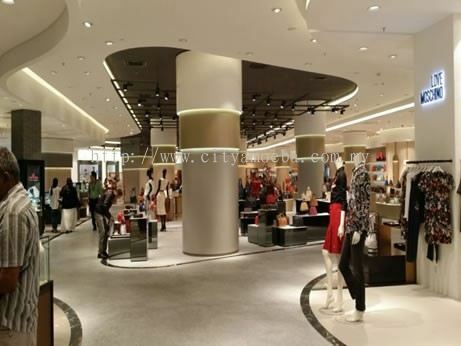 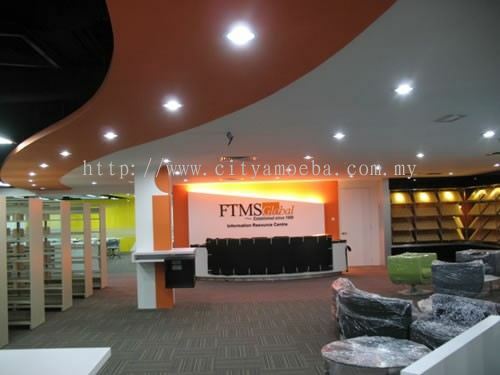 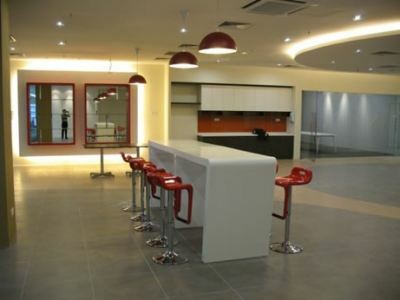 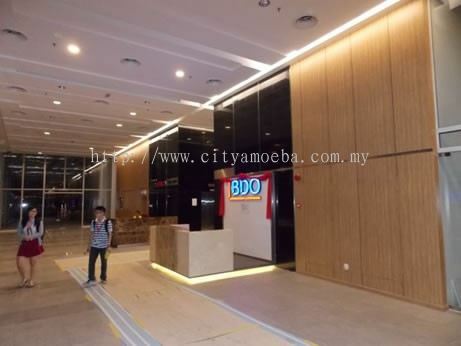 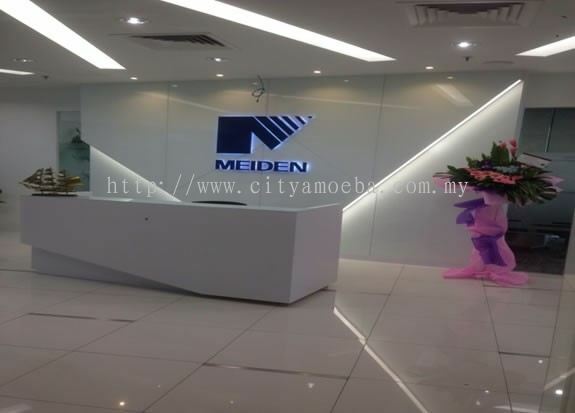 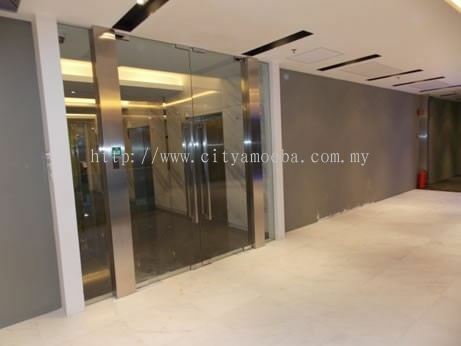 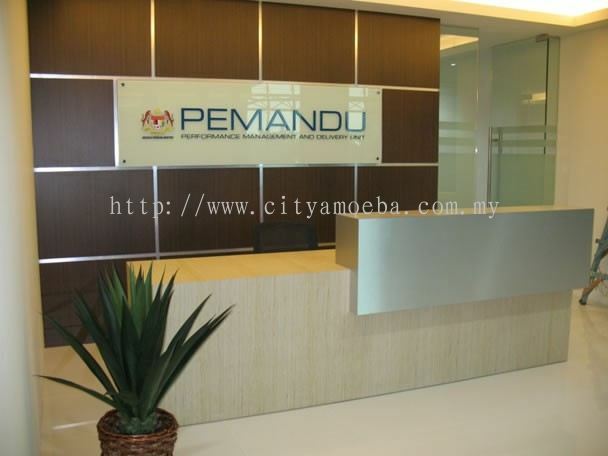 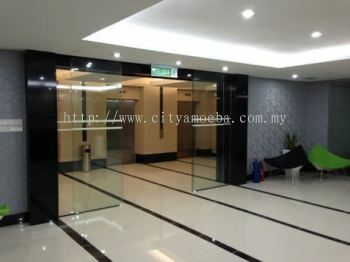 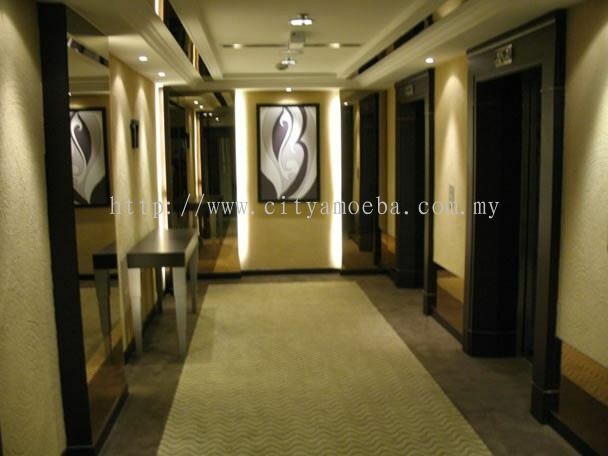 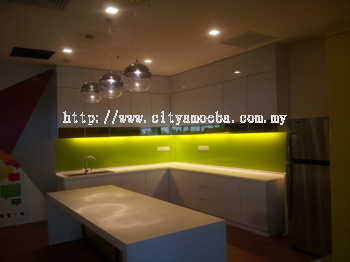 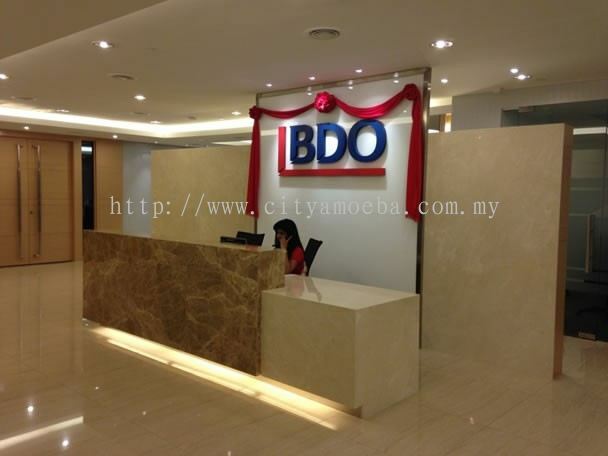 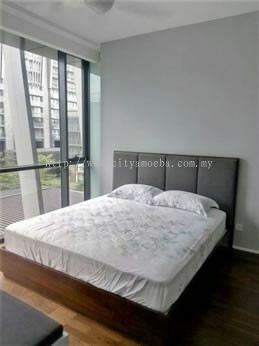 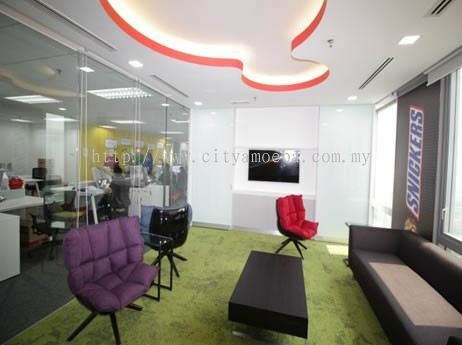 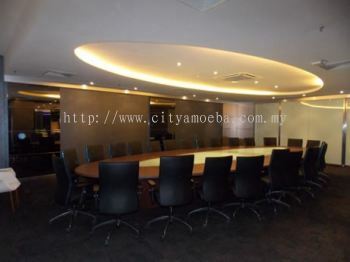 City Amoeba Sdn Bhd - We specialize in interior design & build fit-out solutions. 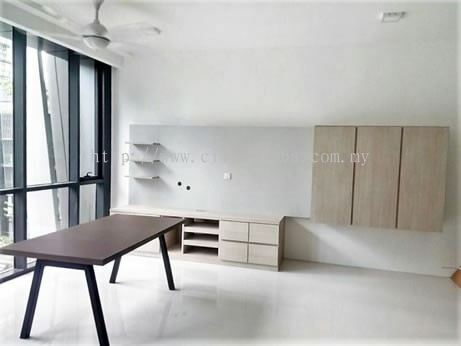 36-1, Jalan Nautika B U20/B, Seksyen U20 Pusat Komersil, TSB Sg. Buloh, 40160 Sungai Buloh, Selangor, Malaysia. 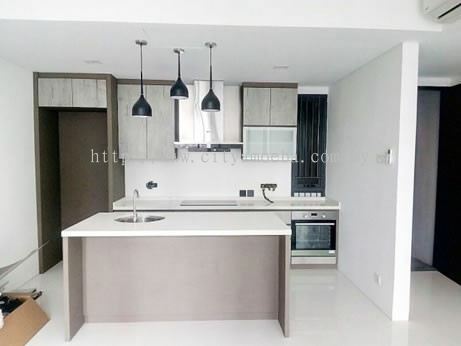 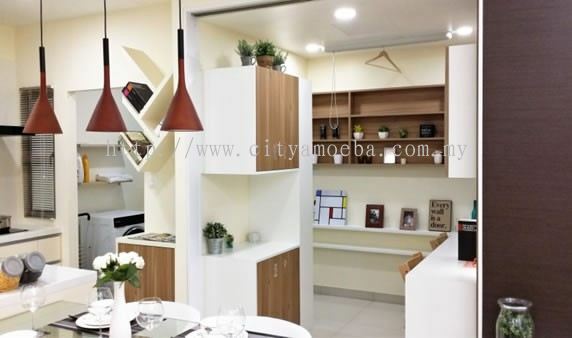 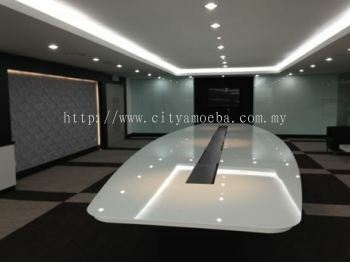 CITY AMOEBA SDN BHD is a turnkey management of a production factory base company with independent in-house designers, project managers, fabrication team and associate consultants which are specialize in manufacturing and supplying of custom made furniture, built in cabinet and rack. 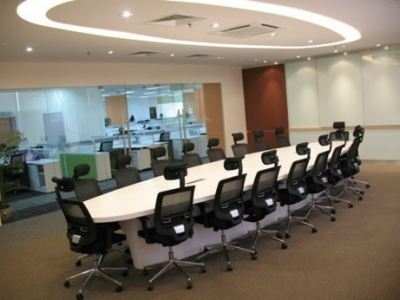 Our mission is to operate by the principal “ON TIME" & "ON BUDGET" with competitive interior and construction solutions to enhance the unique identity of your corporate image and services / products. The team directly support by a vast experience of at least 20 years in contracting and wide resources available to deliver the best in our fields. 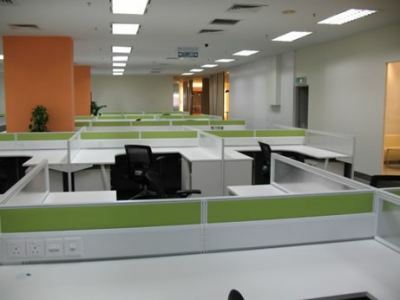 We have our own support team who are specialize to commit the tight and provide quick solution for designer to solve their problem. 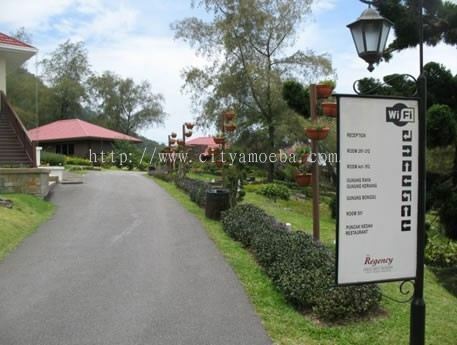 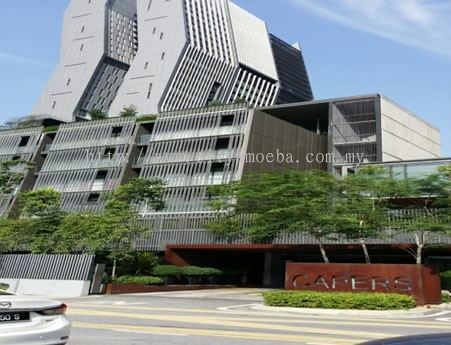 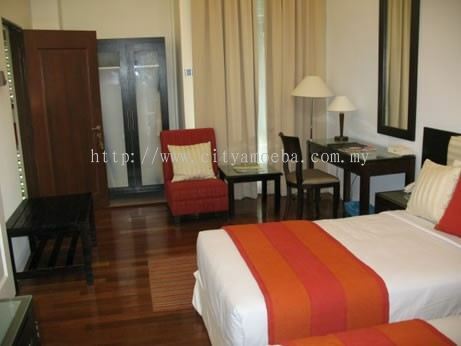 CITY AMOEBA SDN BHD is focusing on renovation project and urgent works. 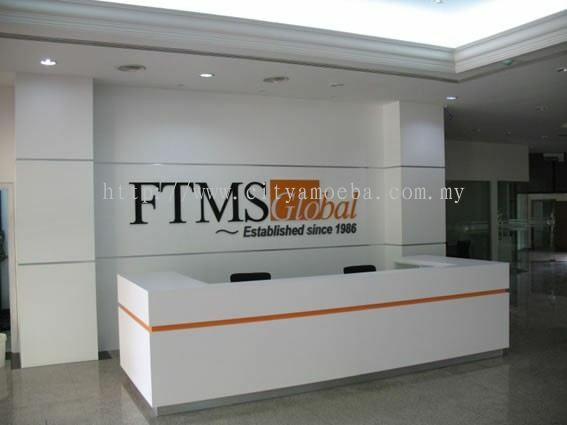 We committed and dedicated to provide a high level of service to wide range of clientele in design & build turnkey projects, consultancy & project management. For any further enquiries, you may visit our premise at Sungai Buloh, Selangor. 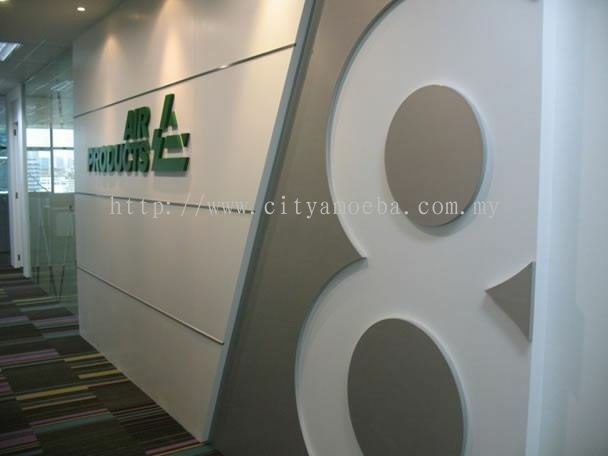 City Amoeba Sdn Bhd Updated Company Profile — Topbar Banner. 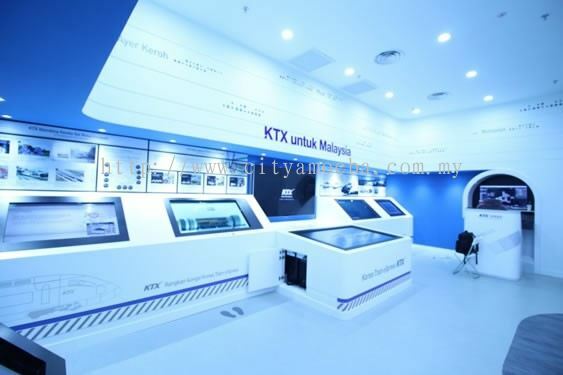 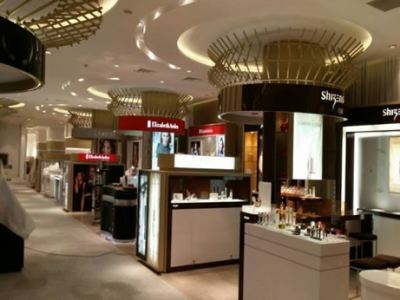 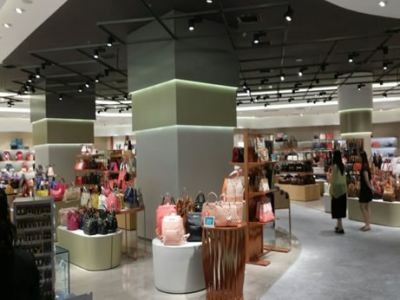 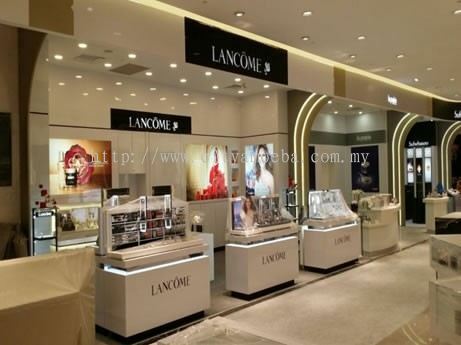 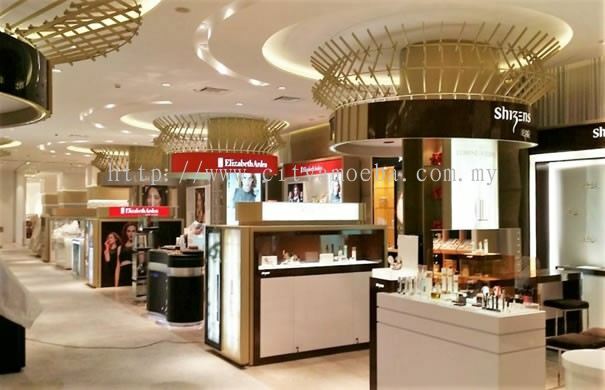 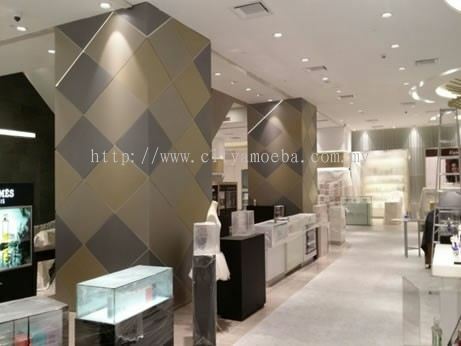 City Amoeba Sdn Bhd added 7 new products in Showroom Designs Category. 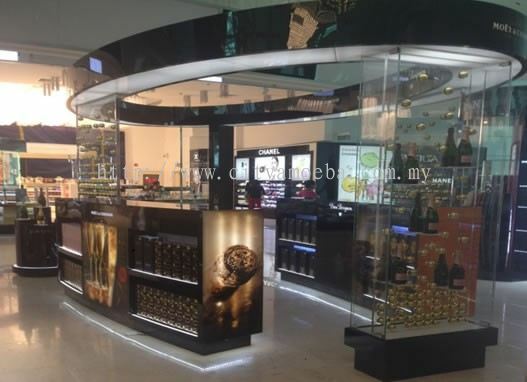 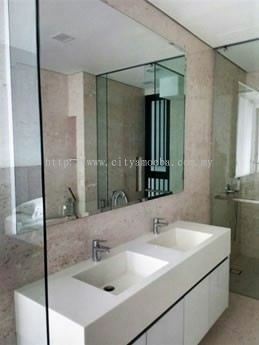 City Amoeba Sdn Bhd added 5 new products in Showcases Designs Category. 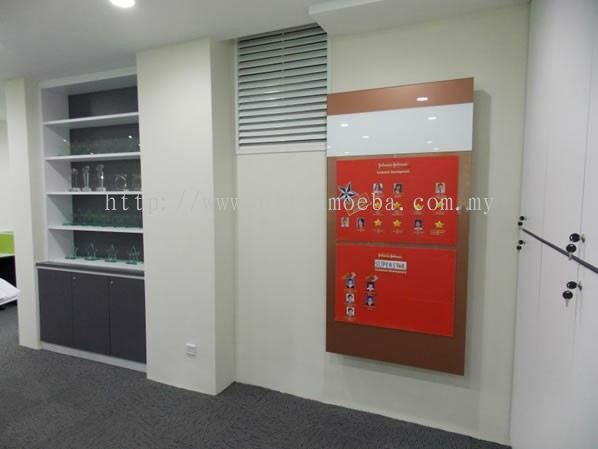 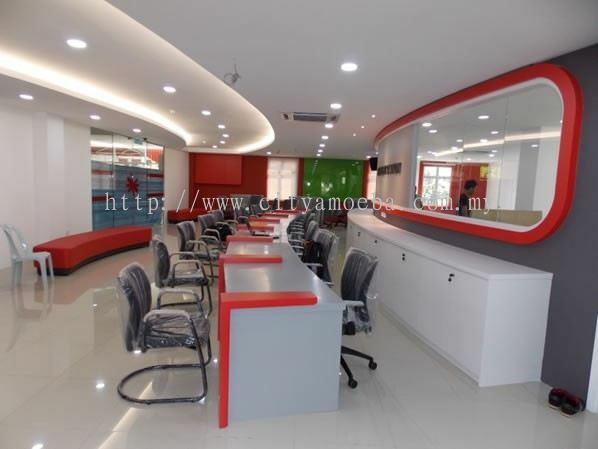 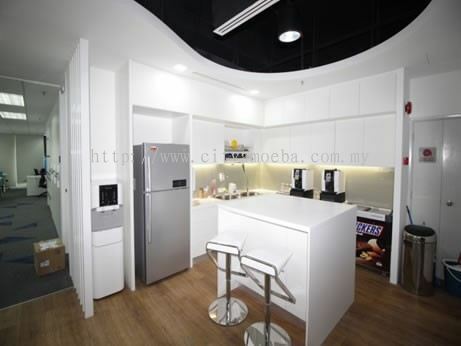 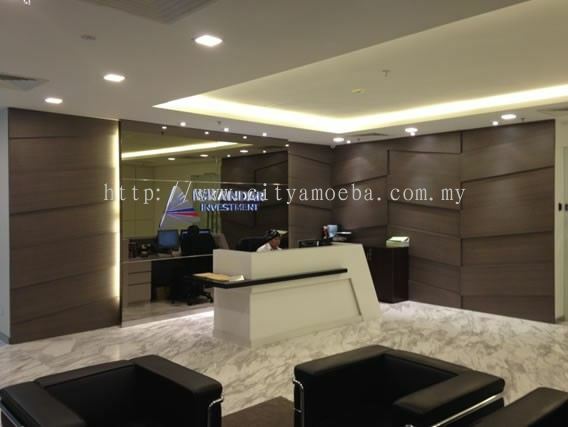 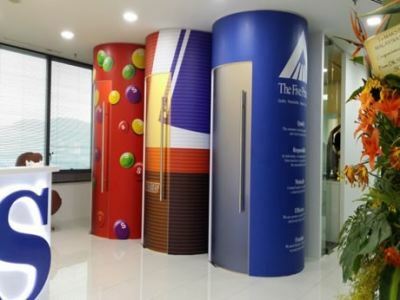 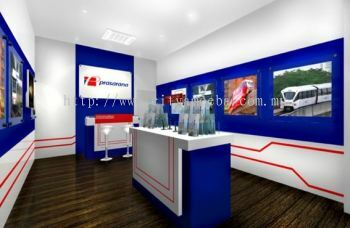 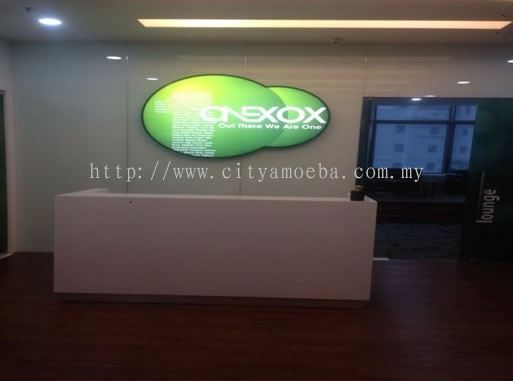 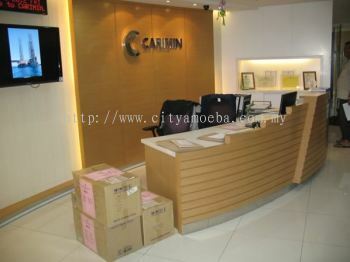 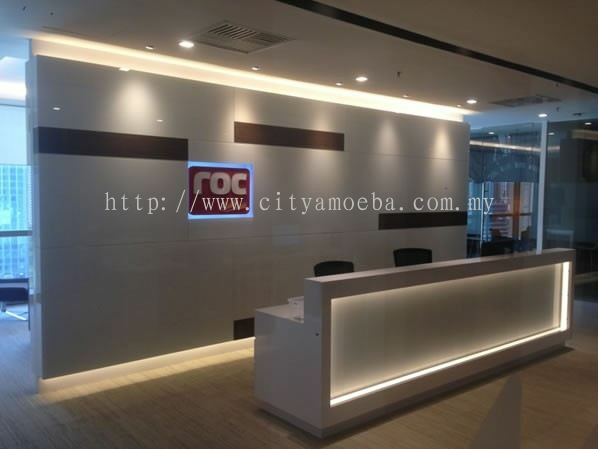 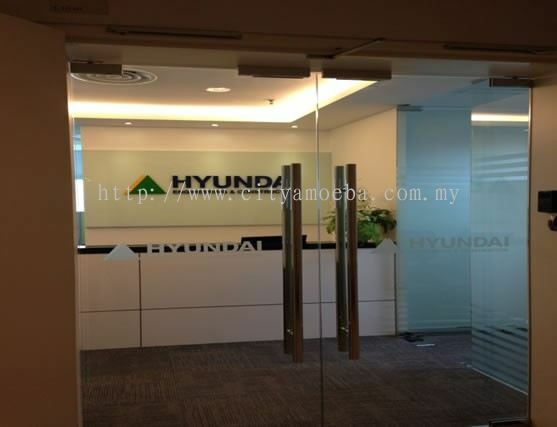 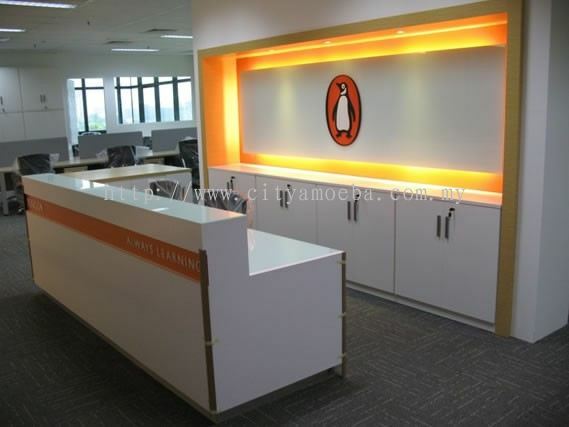 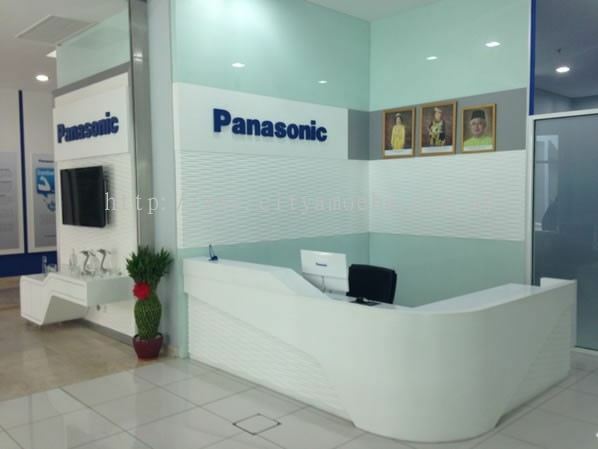 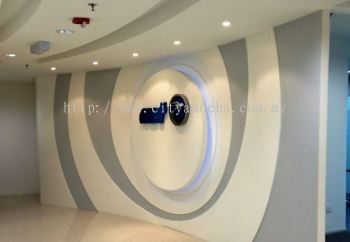 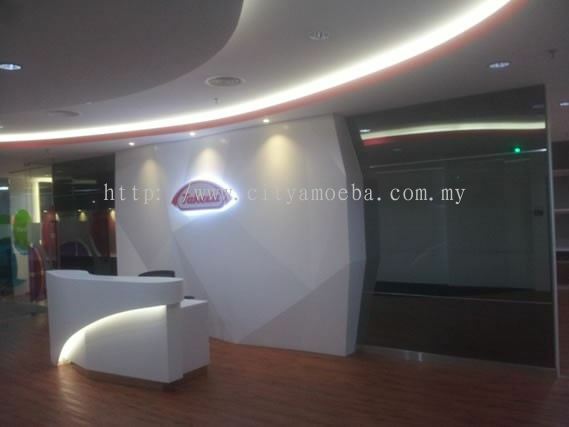 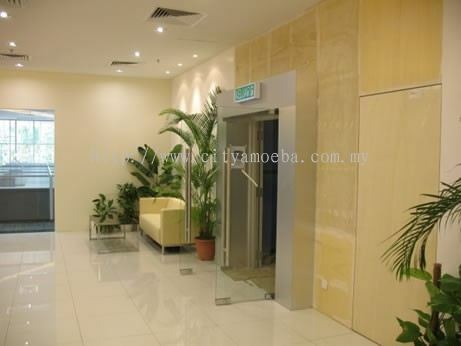 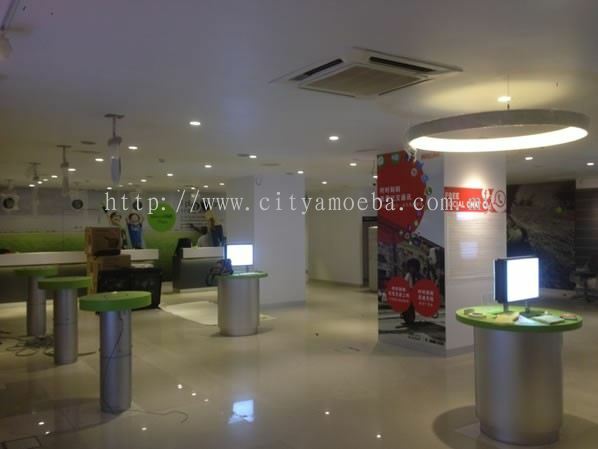 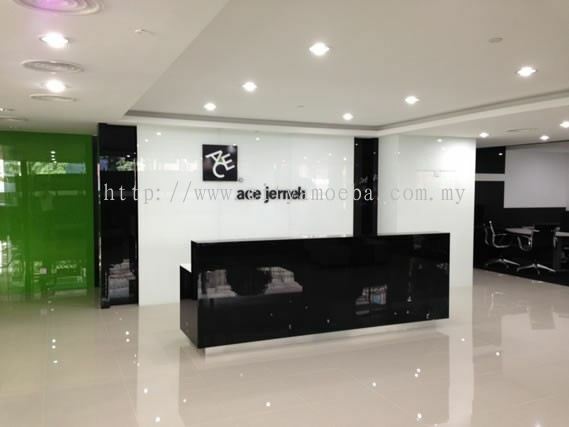 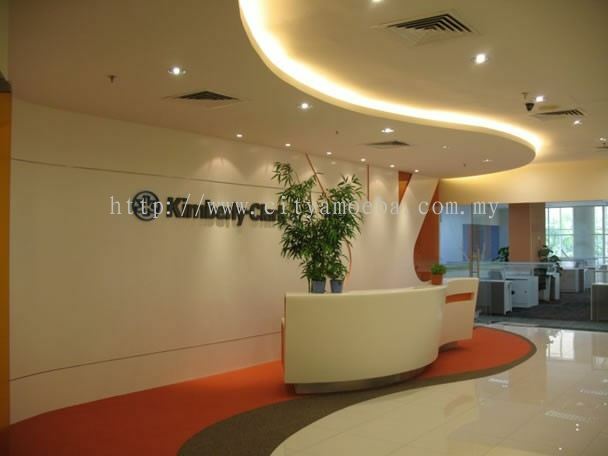 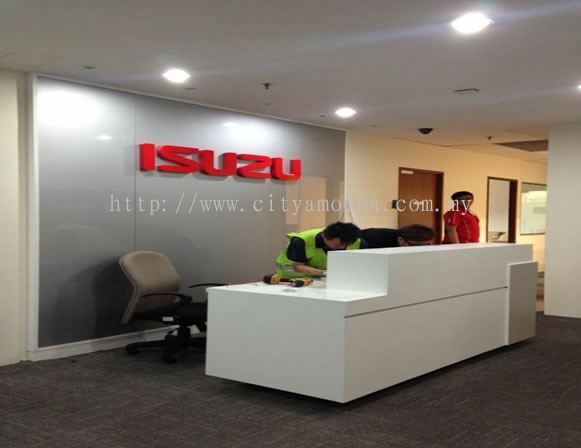 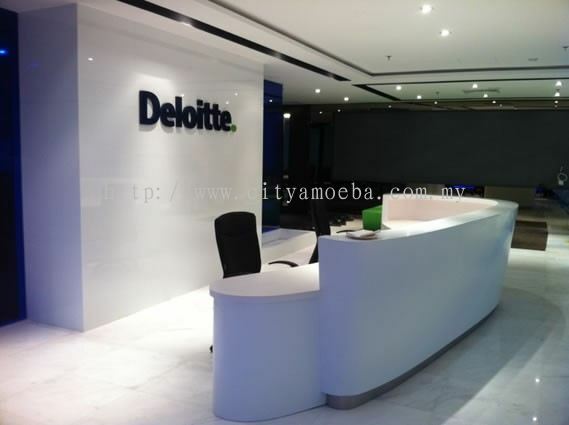 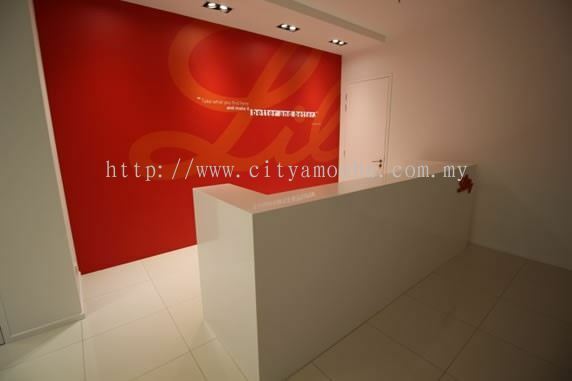 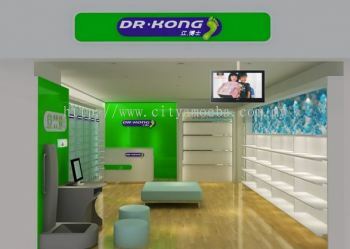 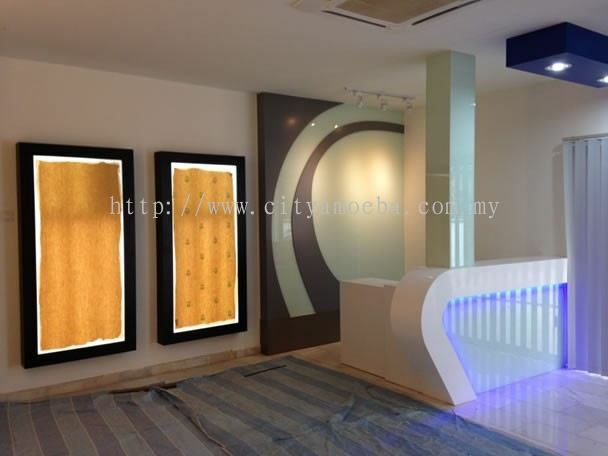 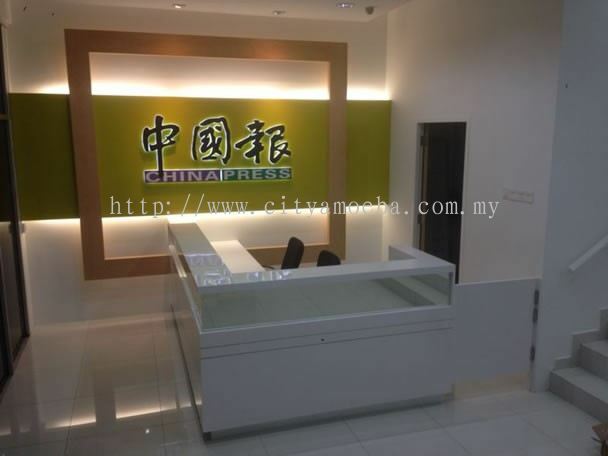 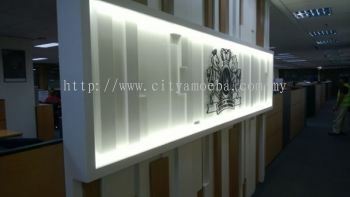 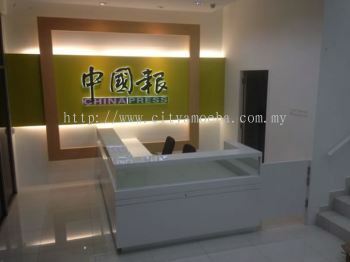 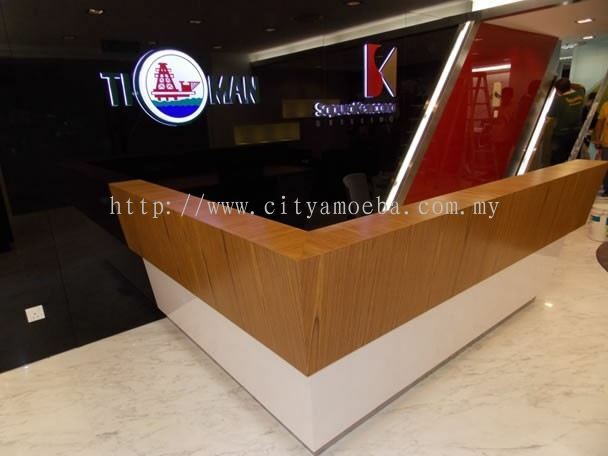 City Amoeba Sdn Bhd added 25 new products in Reception Area Designs Category. 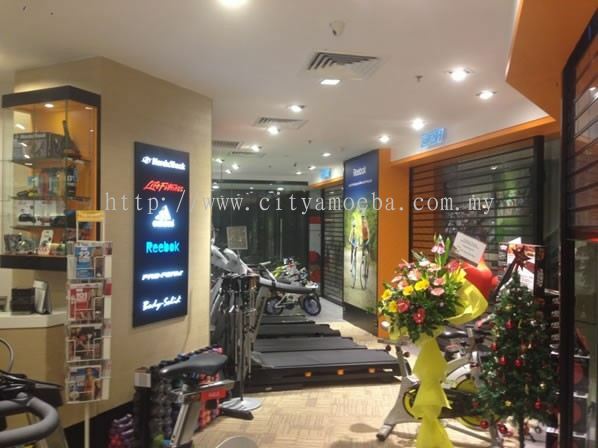 City Amoeba Sdn Bhd added 4 new products in Others Category. 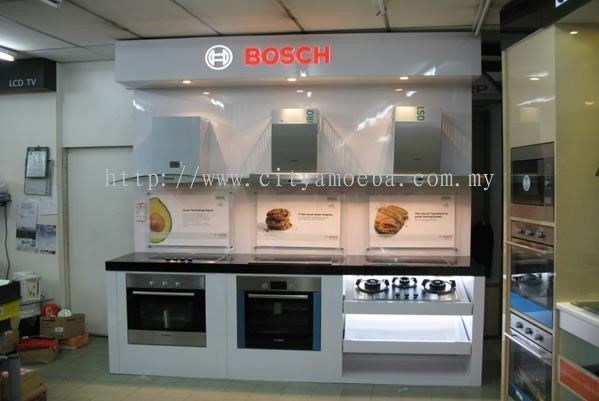 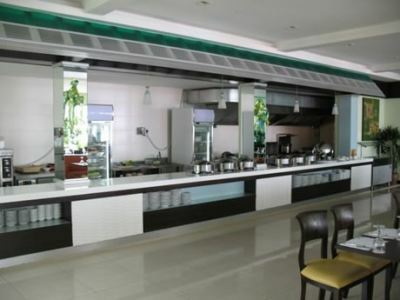 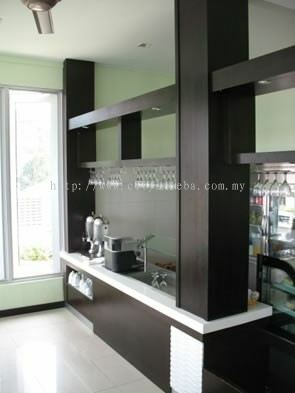 City Amoeba Sdn Bhd added 2 new products in Kitchen Cabinets Designs Category. City Amoeba Sdn Bhd added 5 new products in Entry Area Designs Category. 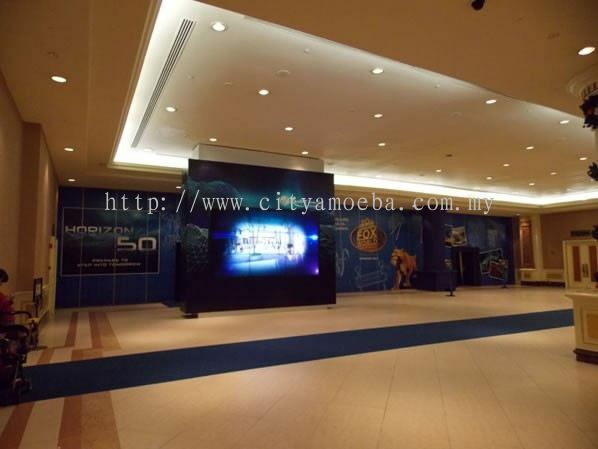 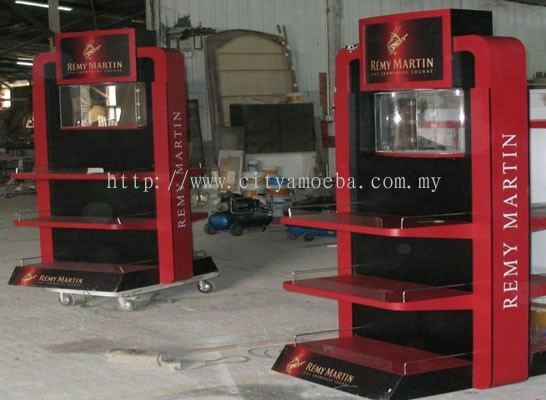 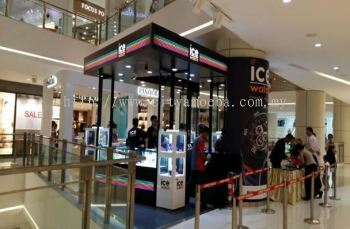 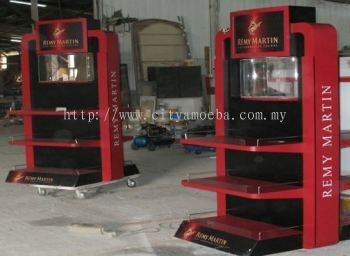 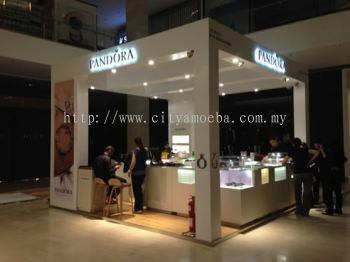 City Amoeba Sdn Bhd added 3 new products in Booth Designs Category. 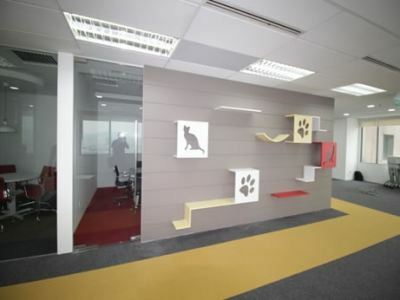 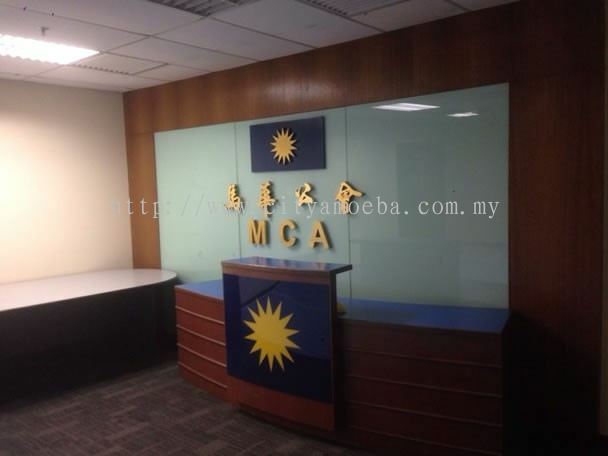 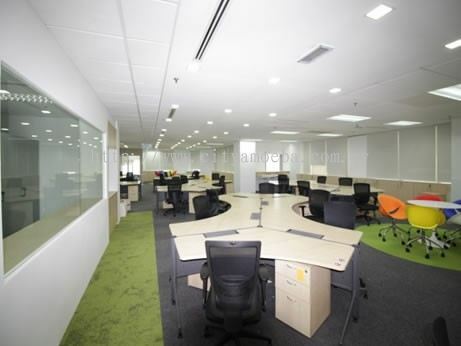 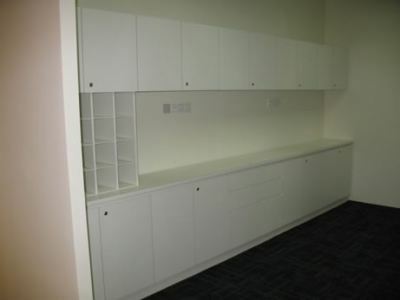 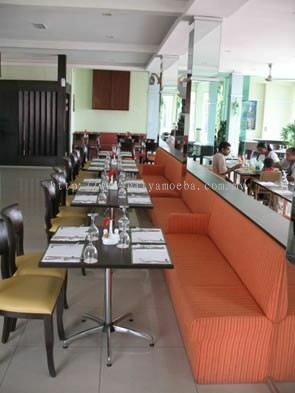 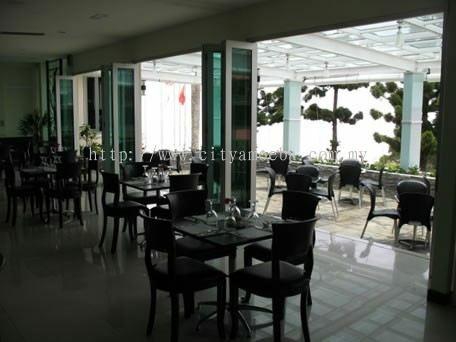 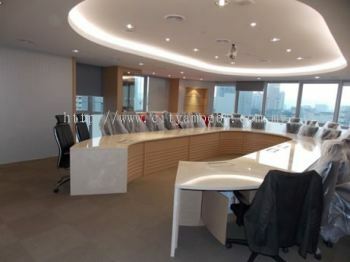 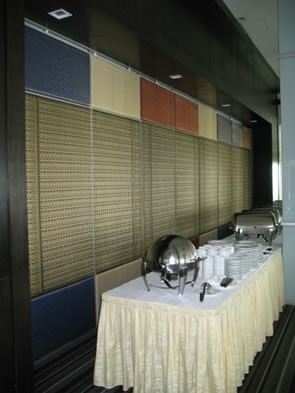 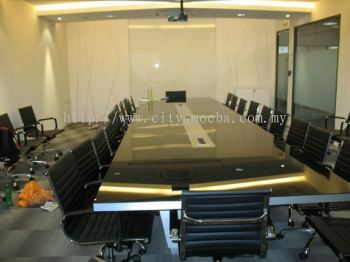 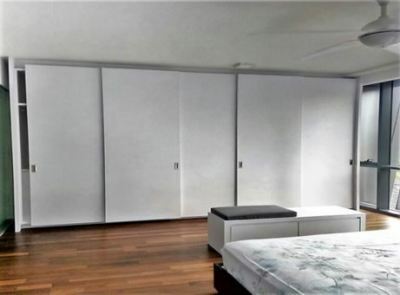 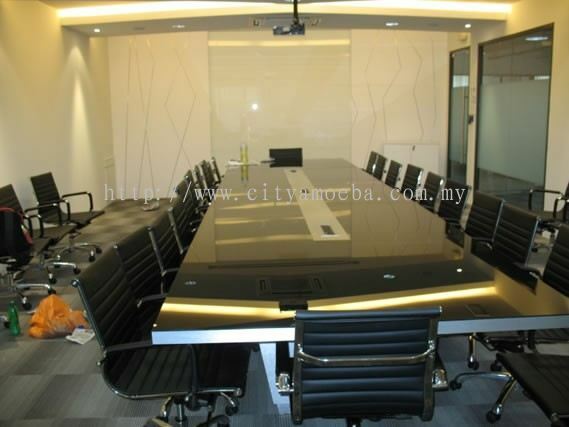 City Amoeba Sdn Bhd added 6 new products in Boardroom Designs Category. 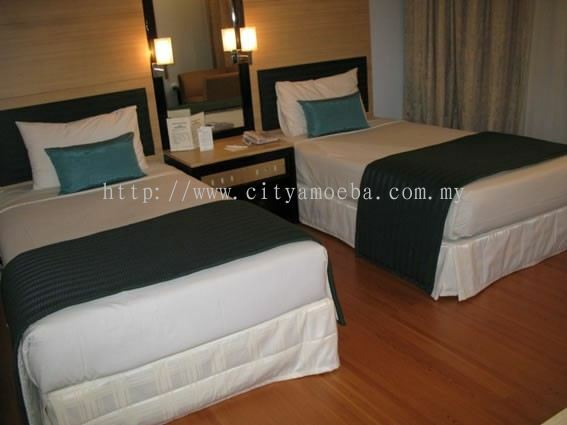 City Amoeba Sdn Bhd added new product in Bedside Table Designs Category. City Amoeba Sdn Bhd added 6 new photos to the album - Sentul. Capers. 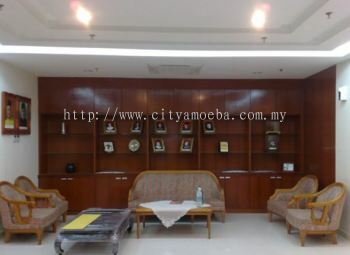 City Amoeba Sdn Bhd added 7 new photos to the album - Regency Gunung Jelai. 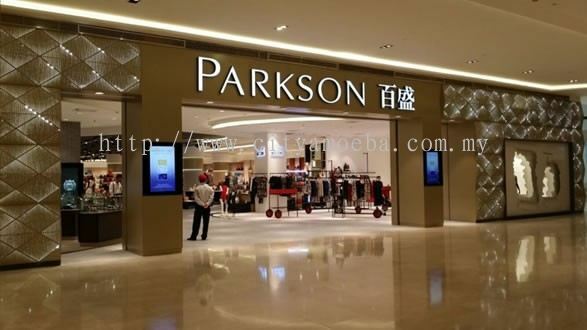 City Amoeba Sdn Bhd added 6 new photos to the album - Parkson. 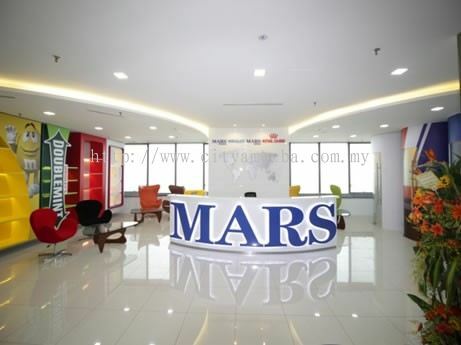 City Amoeba Sdn Bhd added 6 new photos to the album - Mars Foods. 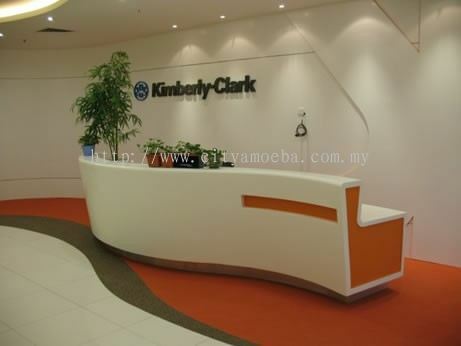 City Amoeba Sdn Bhd added 6 new photos to the album - Kimberly Clark.